PRODUCT MXE-200/200i Series : บริษัท ดับบลิวเจเทคโนโลยี จำกัด | W.J. TECHNOLOGY CO.,LTD. 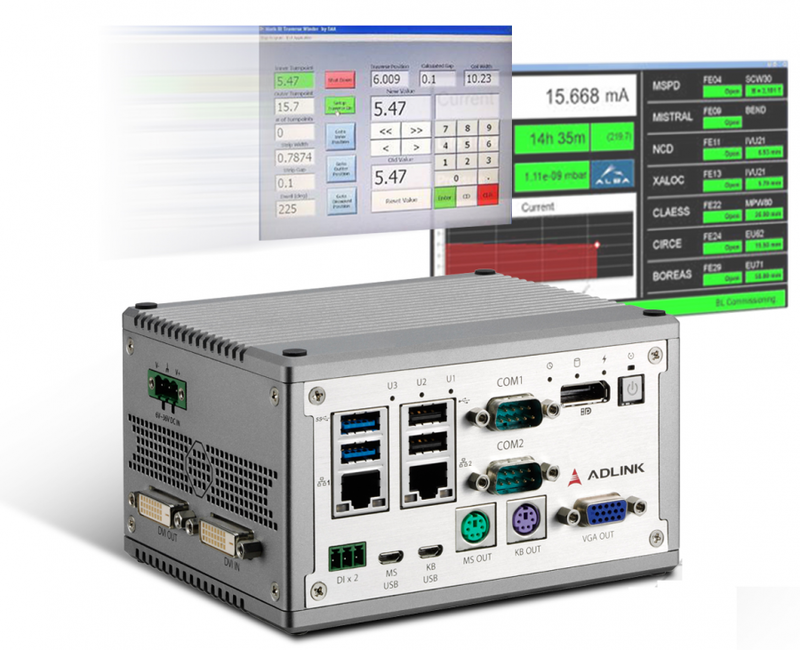 ADLINK"s new Matrix MXE-200 series Ultra Compact Embedded Platform, based on the Intel® Atom™ SoC processor E3845/E3826, With superior-class construction meeting a wide variety of specific industrial needs, the MXE-200 series offers the most reliable Ultra Compact Embedded Platform for use in harsh environments, compliant with industrial grade EMI/EMS (EN61000-6-4,61000-6-2), protecting customer assets and reducing TCO. Opposing conventional correlations between size and computing power, the MXE-200 series features large-scale performance in an ultra-compact package. With its two GbE LAN, two COM, two USB 2.0 and one USB 3.0 host ports, optional four isolated DI and four isolated DO w/ interrupt support, dual mini PCIe slots with one mSATA support and USIM socket support communication with connections such as WiFi, BT, 3G, and LTE, the MXE-200 series enables seamless interconnection, ensuring interoperability between systems. Matrix"s proven rugged construction assures operation in harsh environments with operating shock tolerance up to 100 G and an extended operating temperature range up to -20°C to 70°C option. 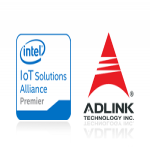 Implementation of ADLINK"s proprietary SEMA Cloud tool, the MXE-200 sereis maximizes manageability and security for a world of applications, delivering efficient remote monitoring of system activity and health in real time, system control over a robust secured channel, and complete, fully manageable utilization of system resources. All told, the MXE-200 sereis presents an intelligent, robust embedded system supporting wide application developmentand easy service deployment, presenting outstanding performance in Intelligent Transportation, and Facility Management. Industrial environment challenges include conductive noise, high capacitive loading & frequent switch transience, as well as high ambient magnetic fields from massive current induction. The exceptionally rugged MXE-200 series withstands extreme industrial environments, integrating controller and gateway function into one unit, significantly reducing space/wiring and device costs.